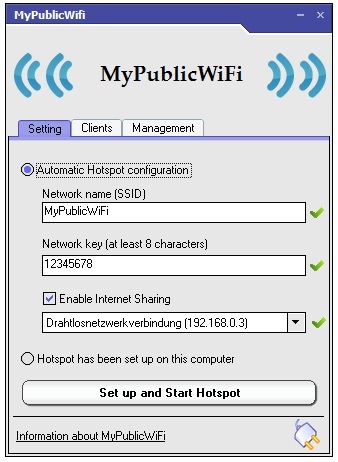 We’ve already written a tutorial on how to create Wi-Fi hotspot in Windows 10 / Windows 8, but that was a process which involved CMD. 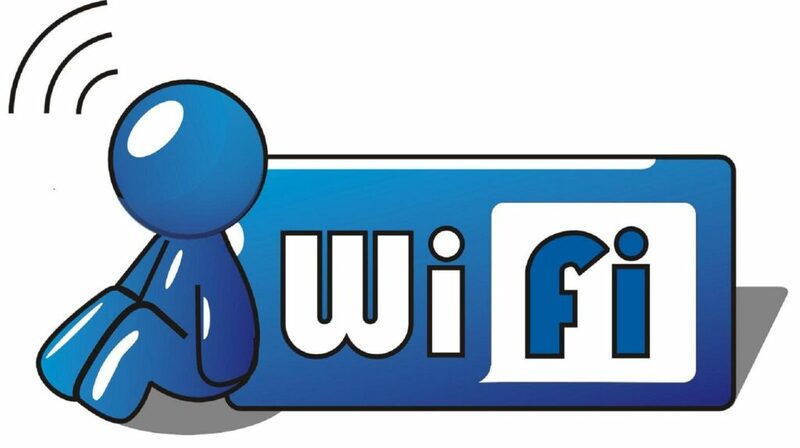 These softwares work on most operating systems and can be used to create wifi hotspot. 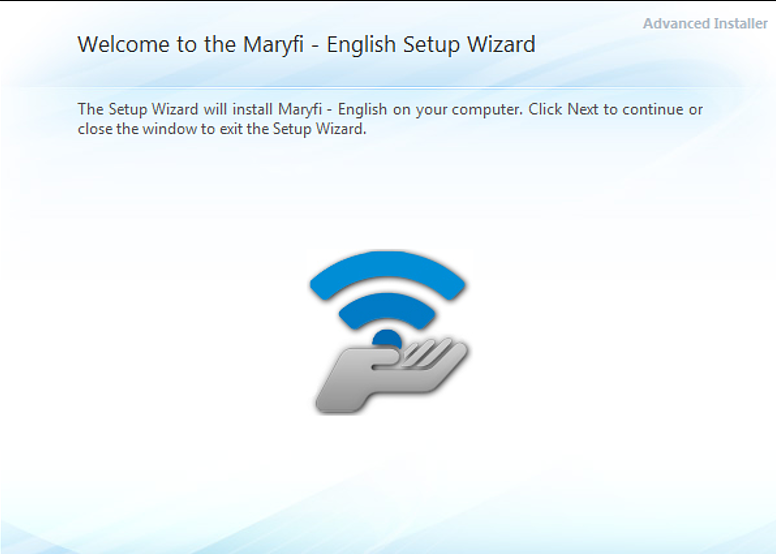 And the best part is that, in spite of being free to use, MaryFi will not put some ads to disappoint your user experience. 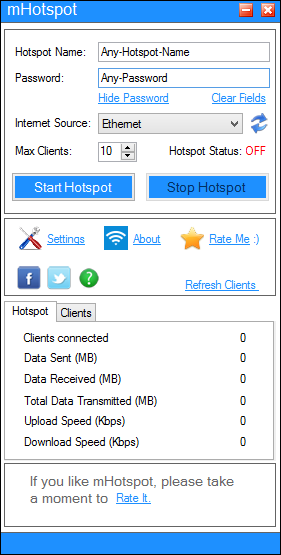 Unlike the aforementioned hotspot creation tools, Connectify is a paid software to create WiFi hotspot, despite the fact that a free version with less features are available. For instance, if you are going for Pro, you can remove hotspot shut-off timer and share internet from both 3G and 4G devices. 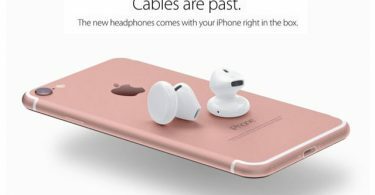 So, if you are going with the basic plan, you’ll be able to share your wired internet connection. Plus, Connectify works fine with both Windows 7 and 8 PCs. When we do compare Connectify with other tools out there, however, the inability to share internet connection from a 3G or 4G device is obviously a disadvantage. So, the rest of the software can be termed as good alternatives to Connectify because they are free and offer more features as well. 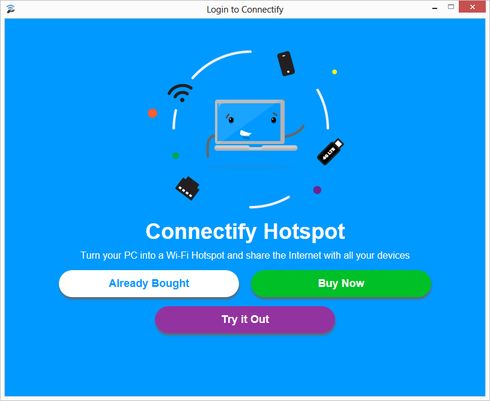 The Manual Way (Creating WiFi Hotspot without installing any software) So, now, you have a list of top best WiFi hotspot software for Windows and these apps will let you do the job in a single click. Yet, if you are not in a situation to download these tools and create a hotspot, there is a manual method using Windows Command Prompt.